Foundations problems are very common in Alabama. 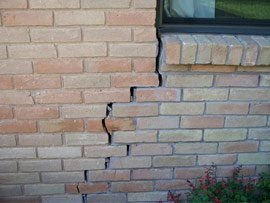 Common causes include; expansive soils, poorly compacted backfill soils and poor drainage. 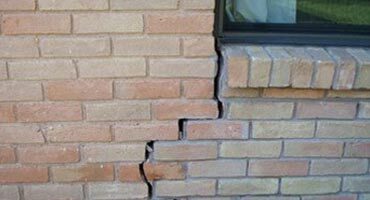 If your foundation is settling, you may see foundation cracks, cracked bricks and mortar joints, or separations at windows and doors. Ox Foundation Solutions' basement waterproofing system is a sub-floor drainage system engineered specifically to solve basement water problems effectively without worry of clogging from soils under the floor. Our systems can be designed to meet the needs of any home, regardless of age or size. 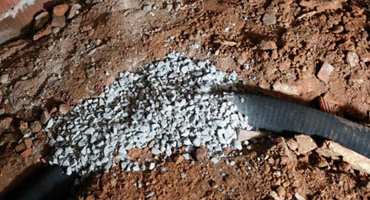 The key to solving the problems in damp, musty dirt crawl spaces is to seal out the outside elements from the interior cavity below your living space and close the vents to the outside. The below-grade space must then be dehumidified and any water drained out of the crawl space. 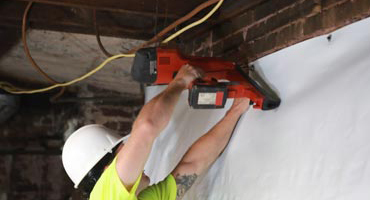 At OX Foundation Solutions, our certified basement waterproofing and foundation repair specialists are ready to help with your basement or crawl space concerns. We offer a full range of basement waterproofing, foundation repair and crawl space encapsulation services from drainage and sump pump installation to structural repair solutions. 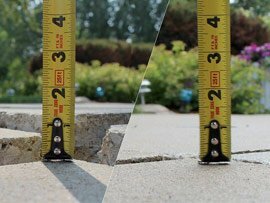 We will make your whole home healthier and safer for your family by treating basement and foundation issues with our custom designed waterproofing, foundation repair and moisture control systems. With many years of experience on our team, you can always count on us to come up with the right solutions. 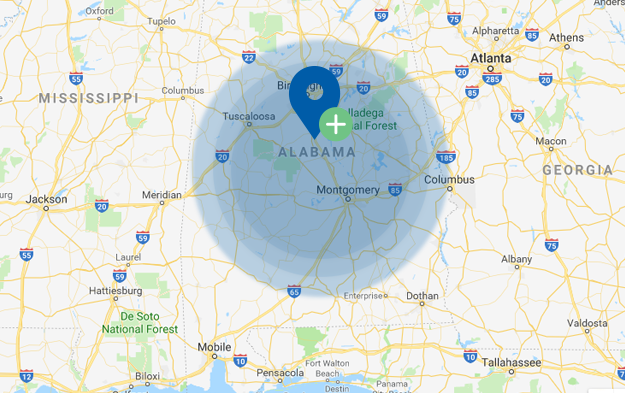 We offer a wide range of foundation repair and basement waterproofing services to homeowners in Birmingham, Montgomery, Tuscaloosa & Huntsville area. 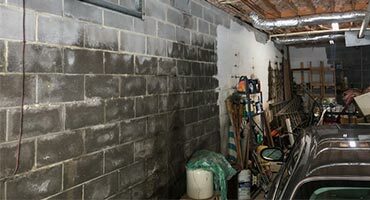 At OX Foundation Solutions, our certified basement waterproofing and foundation repair specialists are ready to help with your basement or crawl space concerns. 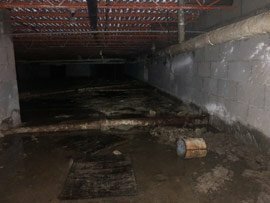 We offer a full range of basement waterproofing, foundation repair and crawl space encapsulation services from drainage and sump pump installation to structural repair solutions. We will make your whole home healthier and safer for your family by treating basement and foundation issues with our custom designed wateproofing, foundation repair and moisture control systems. With many years of experience on our team, you can always count on us to come up with the right solutions.